Hurricane Florence, its torrential rains, and the historic flooding it created have left many across the Carolinas without power, reliable drinking water, and experiencing tremendous loss. When disaster strikes like this, farmers often find themselves facing loss or damage to their home, to their land or essential farm equipment, and a long road to recovery and rebuilding. On top of that, as the flood waters recede, poultry, hog, and other livestock farmers will face another dilemma – the loss of livestock and the need to deal with their remains. For poultry farmers this could mean they may have lost entire flocks, which can be hundreds of thousands of birds. 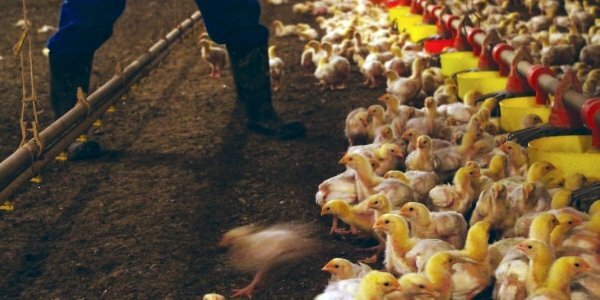 In these catastrophic loss situations, farmers’ contracts make it clear that even though the companies technically own the birds while they are alive, the farmers have to take on the burden and risk of disposing of the dead bird carcasses in a timely and safe way. Cleanup like this can be challenging and expensive. 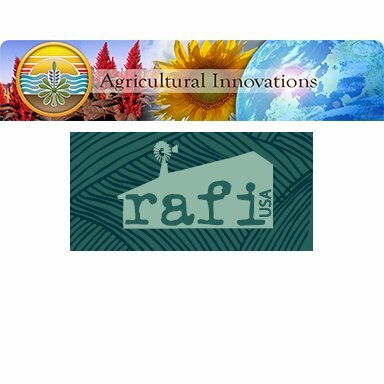 In the past, RAFI has looked into farmers’ options for mass mortality disposal. We have combined our analysis with information circulated by NC State Extension about what options are currently available to farmers and how to find out more information. Document your losses before you start cleaning up. Take photographs of damage, write down details like the total number of carcasses. After you begin cleanup, keep a log of hours spent and receipts for any work done. You will need this information to apply for programs such as the Livestock Indemnity Payments and others that can help cover your losses. Click here for more information about federal programs available to help with your recovery costs. NCDS&CS Agriculture Weather and Emergency Hotline: 1-866-645-9403 You should also call your local FSA office to report losses as they will be able to help you identify resources and available support. NRCS is now offering assistance to affected livestock producers for carcass disposal through their EQIP program. Here is the assistance announcement for North Carolina farmers. Applications must be filed at your local NRCS office and must be approved before work is started to receive reimbursements. Additionally, the North Carolina Dept. of Agriculture and Consumer Services has authorized the contracting of private companies to handle the disposal of large livestock mortality resulting from Hurricane Florence. This contracting may include clean up of the livestock mortality, hauling to landfills, shavings for composting, etc. Affected farmers should contact Scott Rackley, Eastern Region Emergency Program Specialist at 919-710-9410 for more information. There are five main options for disposing of a mass mortality. Each has advantages and disadvantages. Rendering applies heat to carcasses to convert them into useful commercial products. Rendering does not affect the land, but may be impractical and expensive for large numbers of birds. Call the rendering plant to find out the maximum number of birds they will take at a time, transportation fees, and any other costs and restrictions. NC Extension Services reports that Valley Protein will accept birds for render IF not too much mixed with litter and birds are no more than 48 hours down. Landfill burial is less environmentally risky than some other options, but can be very expensive and may not be allowed in all areas and with some diseases. NC Extension Services has prepared and circulated an Excel spreadsheet of landfills that are willing to accept animal mortality, which can be found here. Call 24 hours ahead to let them know you are coming and how much you plan to bring. Composting is simple, inexpensive and biosecure. It produces a useful end-product. In 2009, North Carolina developed a policy on alternative outdoor composting for poultry mass mortalities (PDF) and the process for getting it approved. You will need to mix a carbon material with the carcasses. Burial is quick but is not recommended in the coastal plain and where the water table is high. It can contaminate soil and water. Burial sites must be at least three feet below the ground surface, three feet above the seasonal high water table, and 300 feet away from an existing stream or public body of water. Burial sites would need to be evaluated and approved by the NCDA&CS – call the hotline directly to learn more: 1-866-645-9403. Also note: A record of the location of the approved site and the burial history, including the date, species, headcount and age, must be kept by the owner and reported to the Local Health Director. Burial sites should be disclosed if the land is later sold to avoid potential liability disaster. Incineration: While this option does exist, it has not proven to be very useful in catastrophic loss situations and can be very expensive due to fuel costs. 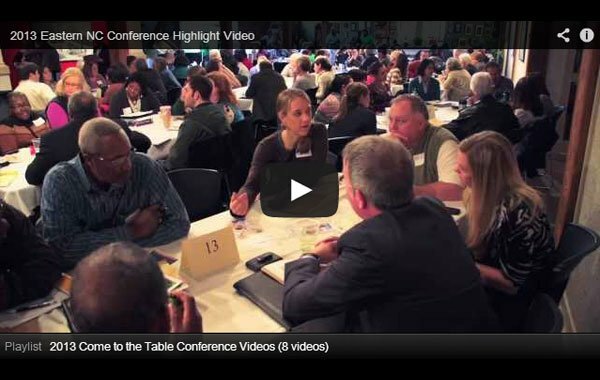 The Rural Advancement Foundation International is excited to announce its three Come to the Table conference dates for 2015.